Accepting Applications for our waiting lists! 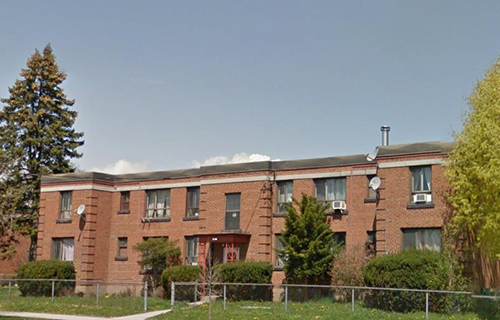 Trethewey Drive Coop Homes consists of 6 low-rise building in the Black Creek and Eglinton area of the City. The property has a large common garden space, also paid laundry facility available, in addition to outdoor parking for an additional $25.00 monthly. TTC Bus stop located directly in front of Co-op! School bus stop beside the Co-op! Family Friendly Federal Co-op. Please email the co-op for an application.